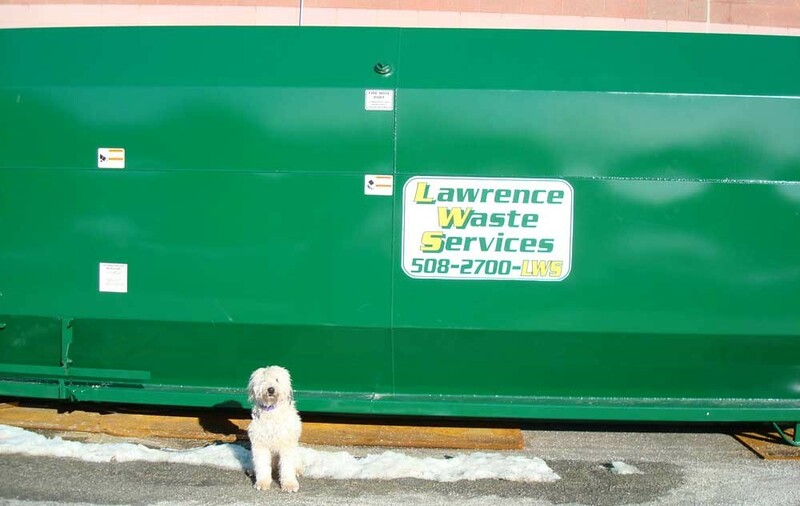 We also offer Single Stream recycling in select areas that we are expanding throughout Massachusetts and Rhode Island. Customers are now able to recycle without having to seperate many of their recyclables into separate bins, making recycling much more simple! Contact us to setup a meeting to learn more about single stream recycling! Interested in becoming “more green”? 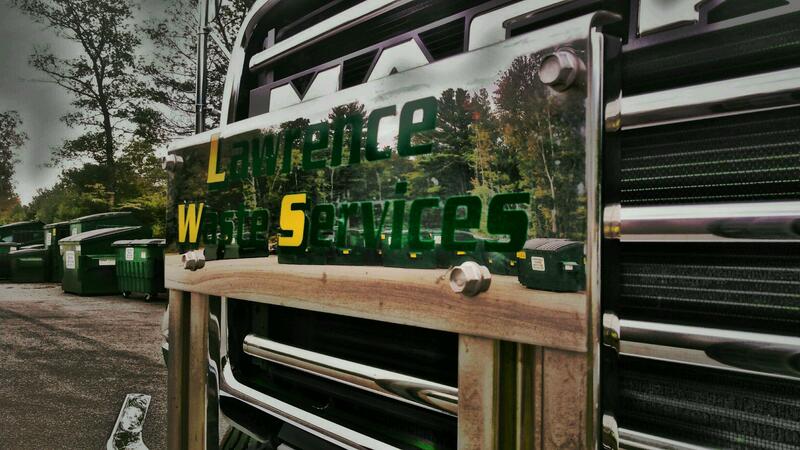 Why not have a LEED Accredited Professional from Lawrence Waste Services conduct a site visit to your office building or facility to find a way to maximize your recycling options to help save our environment and your budget! Recycling and sustainable living is our future!